The team at Google recently announced that they plan to introduce domain properties to the Search Console, making it easier to track all of the data for a whole domain. This will include http, https, non-www, www, and m-dot versions of a website; as well as subdomains. Previously, each property would have to be verified by the respective site owner individually, but domain properties aim to solve this problem and thus make site management a much easier task. Domain properties will aim to show data for all of the URLs housed under the same domain name, including all paths, subdomains, and protocols. They will offer a complete view of a website across the search console and therefore reduce the need to manually combine data. Those of us who already have DNS verification set up need not worry, as there are no further steps that need to be carried out in order to access the new domain property feature. Search console will begin to automatically create domain properties over the next couple of weeks. Google recommends the use of domain properties wherever possible when going forward. 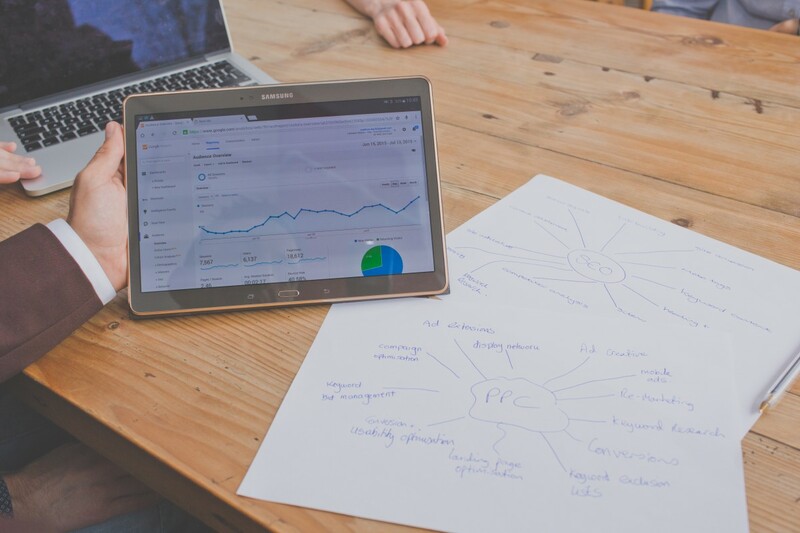 To find out more about the tools and services that are involved within the field of Digital Marketing, visit our dedicated SEO services page and discover what we can do to help grow your business.